A representative for Blue Mountain, reached at its U.K. offices Monday, said no one was available to comment. The State Department frequently hires security companies to protect diplomats in conflict zones. It usually is done through what’s known as the Worldwide Protective Services contract, in which a handful of approved firms compete to safeguard specific diplomatic installations. In 2010, State selected eight firms for the most recent contract. Blue Mountain wasn’t among them, and the State Department did not explain why the Benghazi consulate contract did not go to one of those eight firms. BENGHAZI, Libya – The U.S. ambassador to Libya and three other embassy staff (Shaun Smith) were killed in a rocket attack on their car, a Libyan official said, as they were rushed from a consular building stormed by militants denouncing a U.S.-made film insulting the Prophet Mohammad. 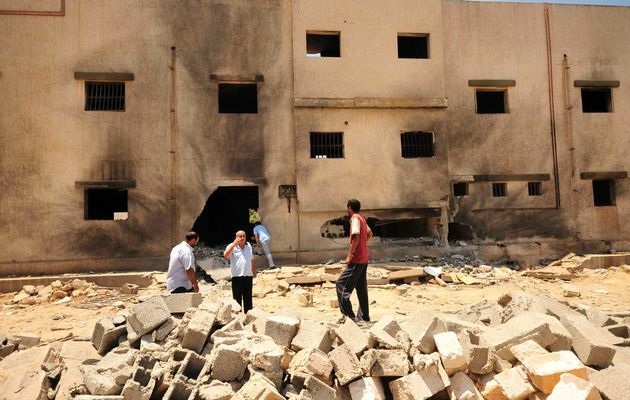 “The American ambassador and three staff members were killed when gunmen fired rockets at them,” the official in Benghazi told Reuters. The release by NATO of a list of unexploded munitions from the alliance’s military action in Libya has been both welcomed as a step toward postconflict accountability and criticized as a half-measure that falls short of protecting civilians and specialists trying to rid the country of its hazards. The United Nations said this month that NATO, in an exchange not publicly disclosed, had shared details of 313 possible sites of unexploded ordnance from the alliance’s action against Col. Muammar el-Qaddafi’s government last year. The alliance provided the latitude and longitude for each site, the weight of the ordnance and a description of the means of delivery (fixed-wing aircraft, helicopter gunship or naval vessel). With the widespread use of sophisticated targeting sensors, with which aircrews record infrared video of the impact of a missile or bomb, air forces have a greater capacity than ever to know exactly where weapons struck and when they have failed to function properly. Such data is routinely gathered as part of what militaries call battle damage assessment. It is used to determine whether a target has been destroyed or should be hit again, and to assess the reliability and effectiveness of various missiles and bombs. The data also presents options for humanitarian and cleanup efforts. 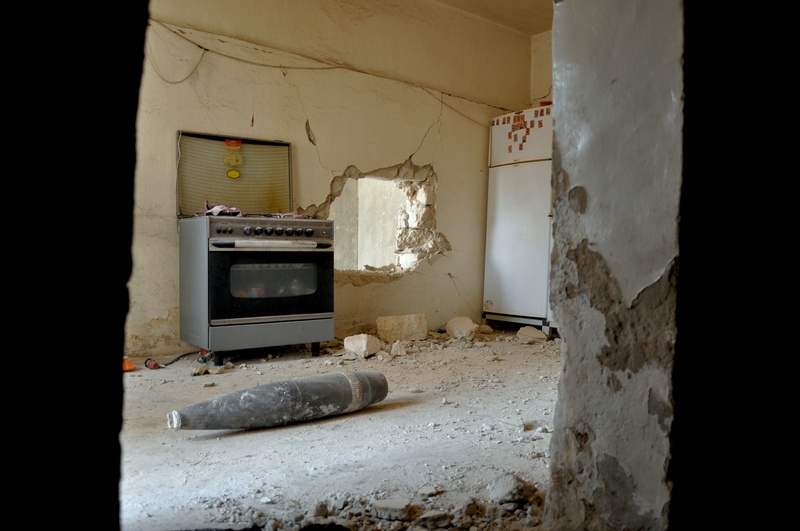 When shared, it can allow for governments and mine-clearing organizations to alert residents of specific risks at specific places, and to focus efforts on removing high-explosive remnants of war. Its existence also suggests an opening for Western militaries to adopt a new standard for responsibility in air campaigns. For these reasons, the United Nations, which had asked NATO for the data last year, welcomed the list, even though it contained limited information. A Libyan military court on Monday handed down long prison terms to a group of men from the former Soviet Union accused of serving as mercenaries for ousted leader Muammar Gaddafi in last year’s war. One Russian man, deemed the group’s coordinator, was sentenced to life in prison, the court heard. Another Russian, three Belarussians and 19 Ukrainians were handed sentences of 10 years with hard labor. They had denied the charges. 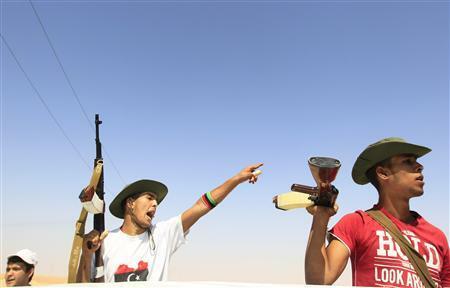 The military trial was the first of its kind in Libya since a popular revolt ousted Gaddafi last year. The new government is trying to prove its judicial process is robust enough to try high-profile Gaddafi loyalists including his son Saif al-Islam. 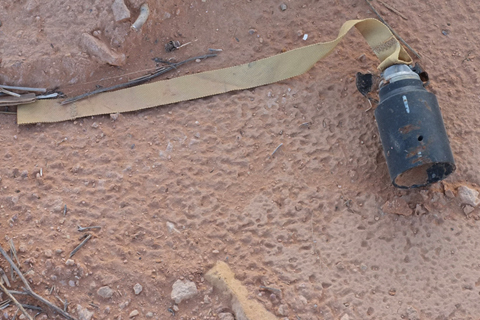 The ICRC in Libya started to address the humanitarian consequences of explosive remnants of war immediately after the figting ended in April 2011. In an effort to protect returning residents, our explosive ordnance disposal teams entered Sirte and Bani Walid at a time when unexploded ordnance caused on average one casualty a day. 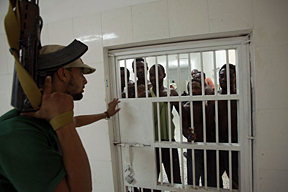 They proceeded to train hundreds of Libyans in risk education, including members of the Libyan Red Crescent. These volunteers now work in local communities in the regions and cities most affected by the problem. 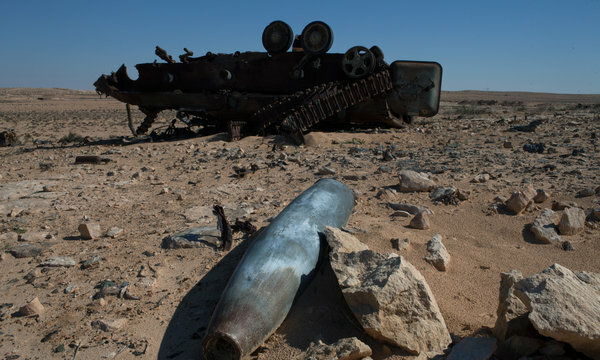 The total number of mines and explosive remnants of war in Libya is unknown but the weapons continue to kill and maim, primarily children and young men. BAGHDAD — Iraq has accepted a request from Libya to provide assistance in disposing of Tripoli’s chemical weapons, Iraqi government spokesman Ali al-Dabbagh said in a statement released on Thursday. The Iraqi cabinet has agreed “to provide necessary technical assistance to the Libyan authorities to dispose of their chemical stockpiles, according to the procedures followed by the Organization for the Prohibition of Chemical Weapons (OPCW),” the statement said. Libya’s representative to the OPCW, Mohammed Jibril, requested Iraqi “help in the diplomatic and technical field to get rid of chemical stockpiles that Libya has which must be destroyed under the supervision” of the OPCW, it said. 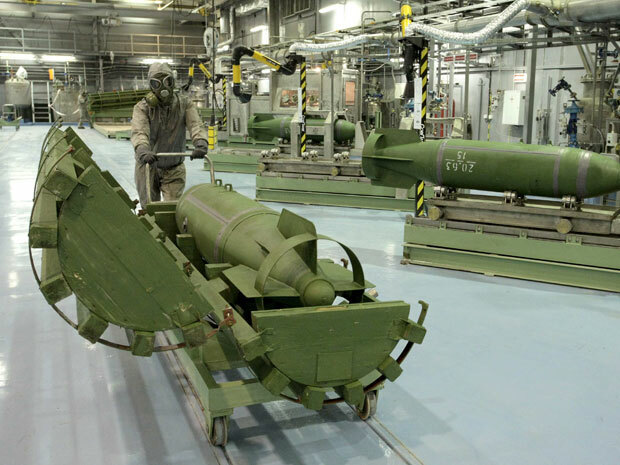 The OPCW is the implementing body of the Chemical Weapons Convention (CWC), to which Iraq became the 186th state party in 2009, according to the OPCW website. The OPCW said in November that Libya’s ruling National Transitional Council had pledged to continue with the previous regime’s program of destroying its chemical weapons stockpiles. The organization said in January after a visit by inspectors that ousted Libyan leader Muammar Gaddafi’s regime possessed undeclared mustard gas shells. “Libya must now submit a detailed plan and completion date for destroying all of the declared materials to the OPCW not later than April 29, 2012, the date of the final extended deadline,” it said. TALLINN: An Estonian demining expert died in a blast in Libya while clearing unexploded ordnance left over from the civil war that toppled Moamer Kadhafi, the Baltic state’s foreign ministry said Monday. The 31-year-old, who worked for Danish charity DanChurchAid, was killed on Saturday as he was disposing of a charge, ministry spokeswoman Helen Rits told AFP. The Baltic News Service reported that the man died in Dafniya, a town 180 kilometres (112 miles) west of the Libyan capital Tripoli. It said Kadhafi loyalists had laid mines in the area in an attempt to stem an assault on Tripoli, as rebels moved ever-closer to ousting Kadhafi’s 42-year regime. Kadhafi was overthrown and killed in October and the country’s new rulers, the Libyan National Transitional Council, have appealed for foreign explosives experts to help clean up the debris of war. The Estonian had worked in several post-conflict zones in the past for his homeland’s authorities and a range of international organisations. Today, At War journeys into crowd-sourcing to ask for readers’ help identifying a weapon found on the battlefields of Libya last year. Followers of this blog know that we have spent considerable time identifying and sometimes tracing the tools of war in several recent conflicts back to their sources. But this time, we are stumped. The items in question are what ordnance professionals call submunitions, but are more widely known among lay readers as cluster bombs. The photograph above shows one found in November at the ruins of an arms depot a few miles outside of Mizdah, in the desert south of Tripoli. 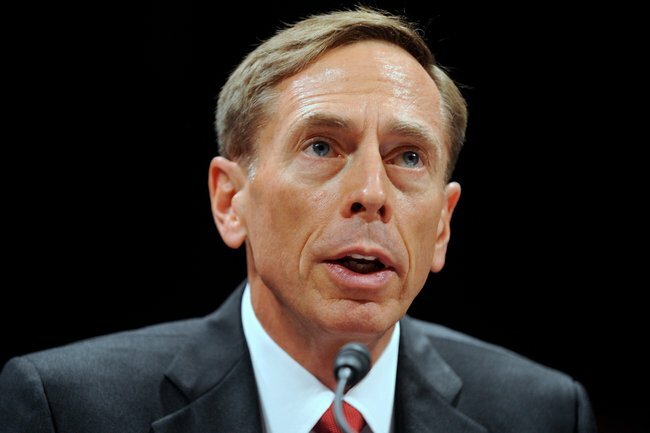 We post it here to bring into public view an ordinary and often frustrating process has been happening, quietly and by fits and starts for several months, among nongovernmental organizations and arms specialists working in Libya. Contractors will be even less likely to be diagnosed and/or treated timely or effectively. Diagnoses normally occurs long after they’ve had contact with their families. 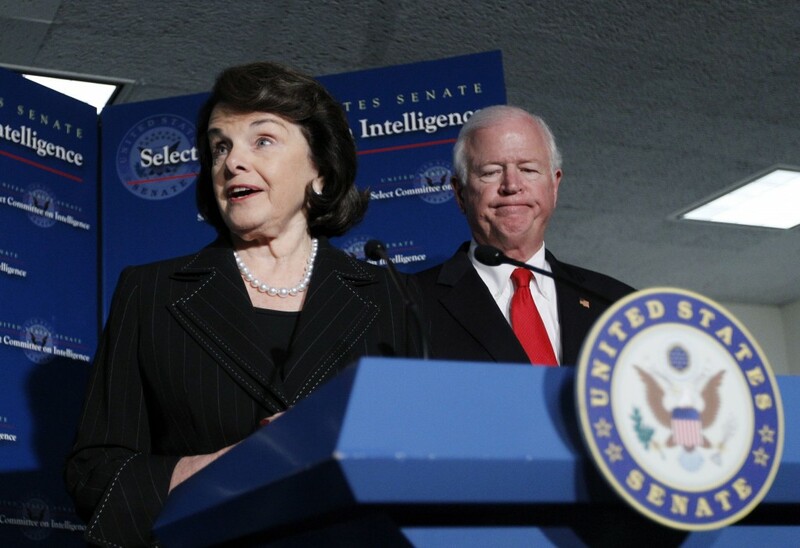 In recent months, many politicians and presidential hopefuls have called for budget reductions, and many have specifically targeted military spending for cutbacks. Unfortunately, even programs proven to be cost effective are vulnerable to cuts. 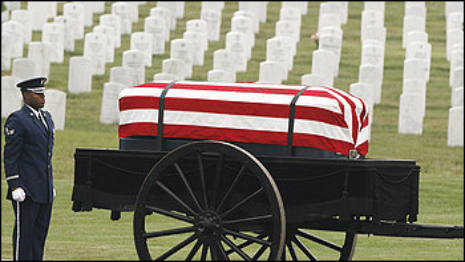 Medical research for our troops is no exception to this rule — programs such as the Walter Reed Army Institute of Research (WRAIR) often find themselves low on the priority list despite their crucial role in saving the lives of our troops on the battlefield and here at home. One important area of research is tropical medicine. During World War II and the Vietnam War, more than one million service members acquired tropical infections such as malaria, dengue fever, hookworm, and typhus, and many of these diseases continued to plague our veterans after they returned home. 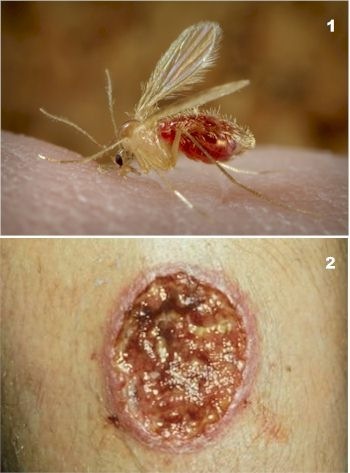 Today, American troops in Iraq and Afghanistan still face formidable tropical disease threats, especially from a disease transmitted by the bite of sand flies known as leishmaniasis, which can cause a disfiguring ulcer in one form, and a serious systemic condition that clinically resembles leukemia in another. In the coming years leishmaniasis may become the most important condition you have never heard of among veterans. WRAIR’s leishmaniasis diagnostic laboratory is the only one of its kind in the world, so each time funding is slashed our military loses considerable expertise and capabilities in the diagnosis, treatment, and prevention of this devastating disease. For example, in the years prior to the Gulf War, the WRAIR leishmaniasis program was officially decommissioned and all research was halted. Only after cases of leishmaniasis among U.S. forces exposed to sand-fly bites in the Iraqi desert were the remaining leishmaniasis experts at WRAIR quickly assembled and tasked with making up for lost time. In 2002, the WRAIR leishmaniasis program was again dissolved only to be urgently activated once more with the start of Operation Iraqi Freedom in 2003. The interruptions to the WRAIR leishmaniasis program are part of much larger budget cuts across all of WRAIR’s tropical infectious disease research programs. There is no end to the irony of such cutbacks given that they coincide with the activation in 2008 of the U.S. Africa Command (AFRICOM), charged with fighting the war on terror across the African continent. Today, sub-Saharan Africa has the largest number of cases of tropical diseases anywhere in the world. Many of these tropical infections, such as river blindness and African sleeping sickness, have been shown to destabilize communities and may actually promote conflict in the region. France denied on Monday that it had mercenaries in Libya, after Muammar Gaddafi’s loyalists said they had captured 17 foreigners — some British and French — in the fight for a town still held by the ousted leader’s followers. The claim by Gaddafi’s spokesman Moussa Ibrahim that foreign security personnel had been captured in the battle for the pro-Gaddafi bastion Bani Walid could not be verified and no immediate proof was presented. It comes as the new authorities are facing stark reversals on the battlefield and in the political arena. Nearly a month after Gaddafi was driven from power, his loyalist holdouts have beaten back repeated assaults by National Transitional Council forces at Bani Walid and Gaddafi’s home city of Sirte. NTC fighters have been sent fleeing in disarray after failing to storm Gaddafi bastions. 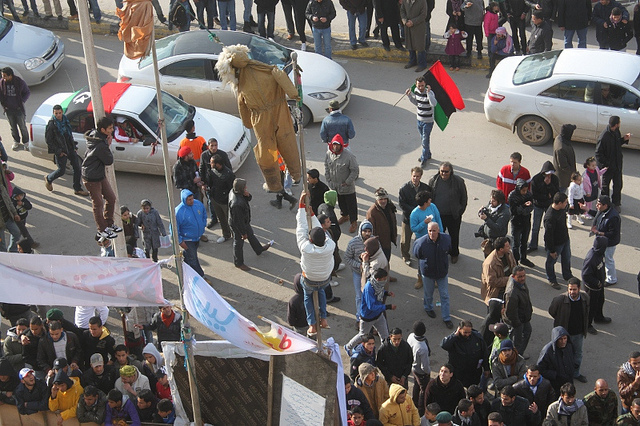 The NTC, still based in the eastern city of Benghazi, has faced questions about whether it can unify a country divided on tribal and local lines. A long-promised attempt to set up a more inclusive interim government fell apart overnight. “A group was captured in Bani Walid consisting of 17 mercenaries. They are technical experts and they include consultative officers,” Gaddafi spokesman Ibrahim said on Syria-based Arrai television, which has backed Gaddafi.